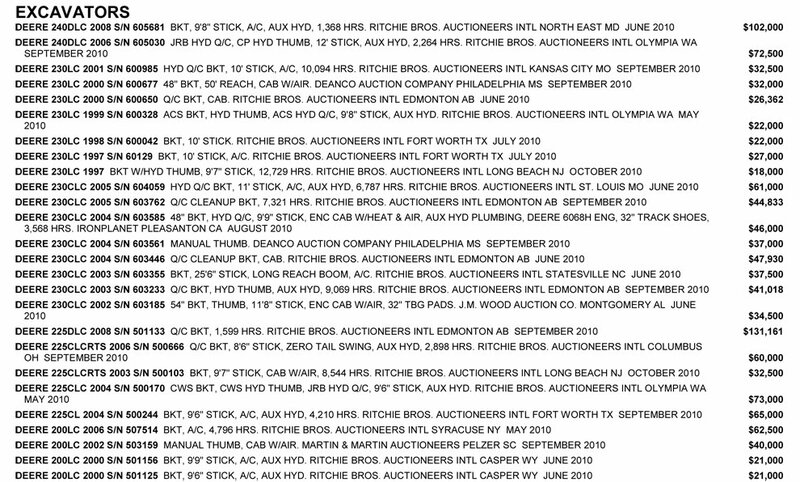 *Notes: Auction item data sourced from Top Bid’s Price Reference Guide and a competitor’s guide over a 6 month period. 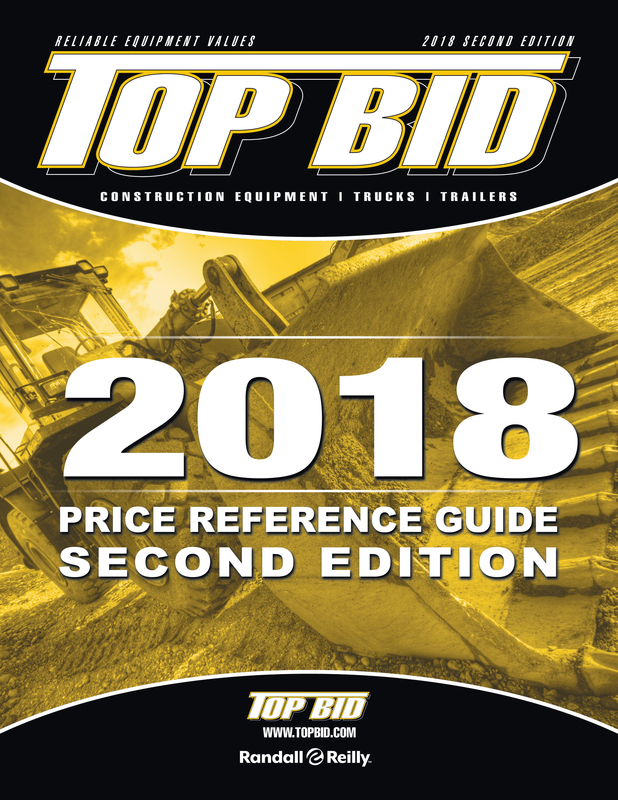 Top Bid’s Price Reference Guide helps you reliably value used equipment. 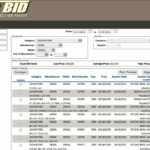 Top Bid’s auction results are highly standardized and verified. We double check all auction listings to ensure the model number, serial number, and year of manufacture agree. How much does this matter? Fixing these errors routinely changes valuations by several thousands of dollars. 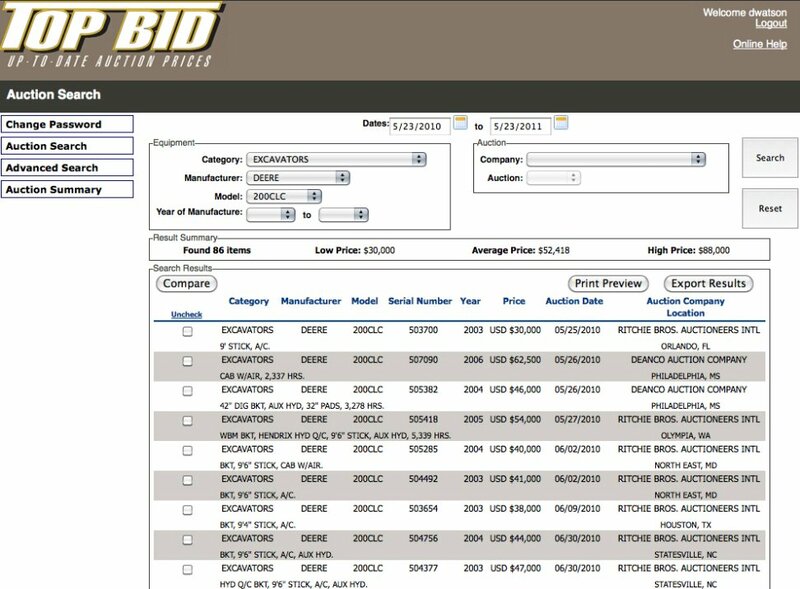 Top Bid routinely corrects errors in auction results, often fixing data errors that exceed 40% of the auction items. 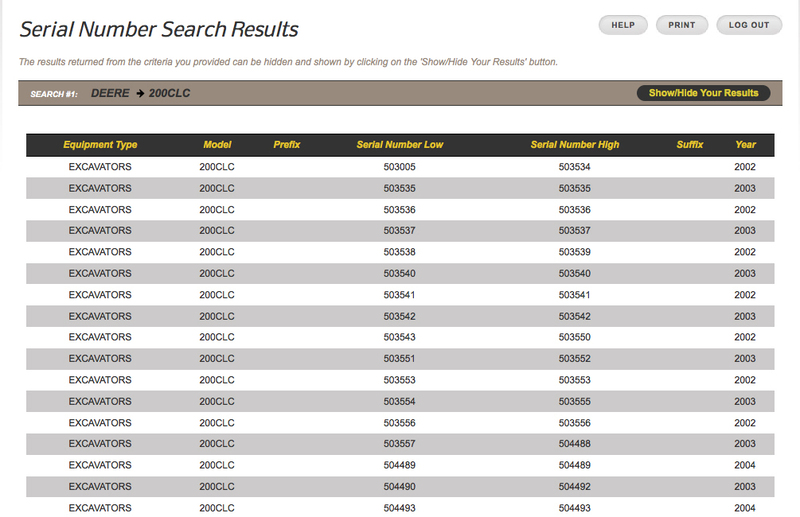 When the model numbers, models years, and equipment categories are incorrect, it leads to invalid comparisons. For example, if you want to value a 2007 model, but the auction incorrectly lists a comparable sale as a 2008 model, you’ll be using a less reliable value. You want to compare apples-to-apples, and Top Bid ensures this is easily done with high-quality data. Top Bid online delivers daily updates of recent auctions and provides historical auction results since 2005. You can quickly select the items to create a low-average-high summary. (See sample). Every type of equipment – from aerial lifts to crawler tractors – is reported in the Price Reference Guide, including trucks and trailers. For a list of the major manufacturers covered in the Price Reference Guide, click here.